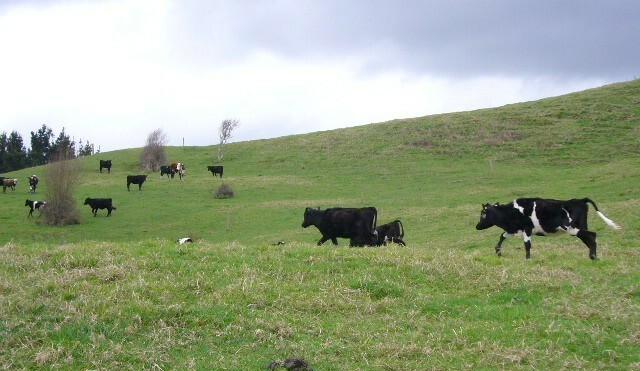 This is the story of our vision to turn a 24 hectare farm located 70 kms north west of downtown Auckland and overlooking the Kaipara Harbour, into a New Zealand native forest to create a haven for plant and bird life and a nature reserve for future generations to enjoy. Since 2008 our amazing volunteers have planted over 167,000 native trees to connect the bush remnants. The restoration process and a program of intensive pest control have helped bring back native birds and encouraged natural regeneration of the forest. The trees will be protected in perpetuity with a QEII Open Spaces Trust covenant. Except on the Open Days, CUE Haven is not yet open to the public as we work to complete infrastructure and canopy planting projects. 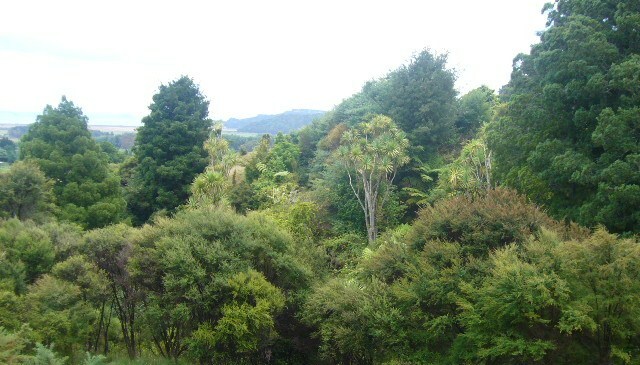 However CUE Haven is currently available for schools to use as an outdoor classroom, for individuals and groups wishing to plant memorial and celebration trees and assist with planting and maintenance, and community groups wishing to come for a day visit to explore the growing native forest. Contact us for more information.